Leeds United head coach Marcelo Bielsa says he is expecting a big physical test from Middlesbrough on Saturday. The Whites remain firmly in the thick of the hunt for automatic promotion from the Championship, but were knocked off the top of the table last weekend by defeat against Norwich City at Elland Road. 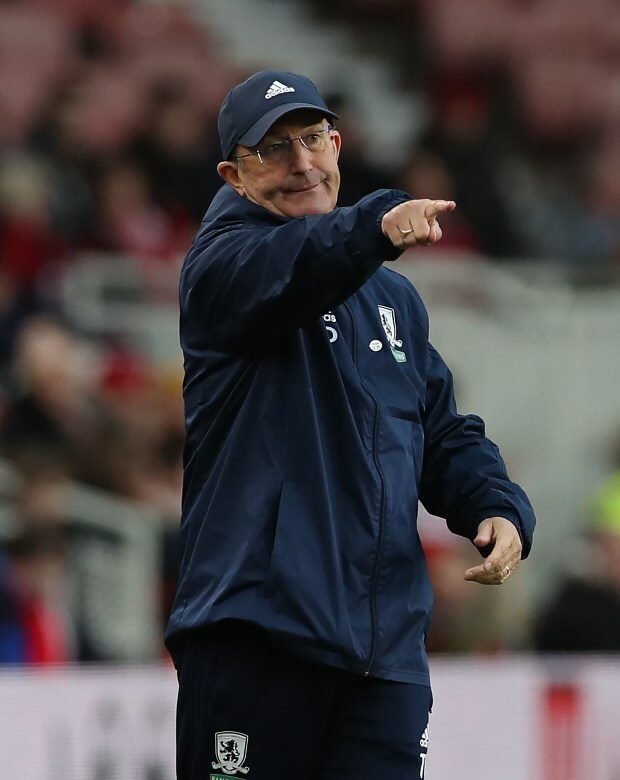 Bielsa takes his men to the Riverside Stadium on Saturday, looking to get back on track, and he is expecting Tony Pulis' men to repeat the physical test they offered in the earlier encounter this term. 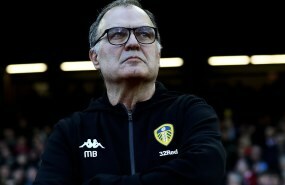 "If I had to chose which was the hardest game we’ve played so far with frictions, the one that presented the most difficult physical challenges, I would say it’s the one against Middlesbrough", Bielsa told a press conference. "And I think this will be the trend on Saturday", he added. Bielsa believes that Leeds' earlier meeting with Middlesbrough this term offered a good look at Pulis' men and he admits that on the day the Whites did not deserve their 0-0 draw at Elland Road. "We were not surprised by the way Middlesbrough played in the first game. "We knew they would play this kind of game and in the duel of styles, Boro win. "Because they didn’t play better than us, they didn’t have the ball, but they had more chances to score than us. "They prevented us from playing and being faithful to their method they were able to create chances. "It was one of the few games we deserved to lose, it was a draw." Middlesbrough currently sit in fifth in the Championship standings, seven points off Leeds and will be hoping to cut the gap to a managable four points by beating Bielsa's men.